You can write in any Language or your own too. Our beleif is that Imam (a.s) knows about all our affairs and is always ready to help us. He is aware of our action & he helps us even if we don’t ask or seek His (a.t.f.s) help. But if we write Ariza to Imam (a.s) then or belief comes to our action. 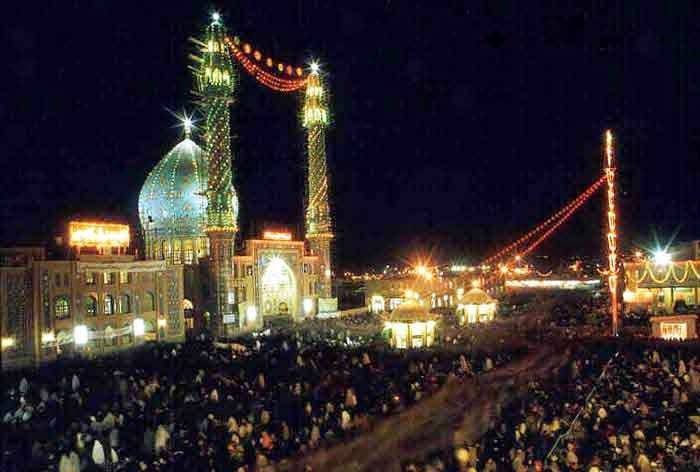 In morning of 15th shabaan ( The time of birth of Imam mehdi (a.j) is the best time to send ARIZA to imam e zaman (a.s)). He read our wishes and also solves our problems. We can also send this ARIZA on any juma also. sahibal asr e alaihislam fa sallim ha aelaihe fa antas fiqetul ameen. We Should inculcate the habbit to write to Imam (a.s) whenever we are in difficulty rather than approaching someone who doesn’t has the power on any thing. Rather than writing a letter to a Minister or President we should write to our Master who has the control of our all affairs. Your basic intention should be to ask the Imam to interceed on your behalf Inshallah Imam (a.s) will heed your call. Below is the Answer by Moulana Sayyid Muhammad Rizvi on Ariza. Ariza is basically a du`a which, instead of saying, you write it down on a piece of paper. There are ahadiths where the Imams have told us that we can write down our prayer (du`a) in a paper and put it in a well or a river. See for example, a similar hadith in the last section of Mafatihu ‘l-Jinan under the section “ruq`a-e hajat”. How it reaches how is not our concern. The God who can hear our voice, surely has the power to know the du`a we have put in writing. As for the curiosity of your brother; I would strongly advise against opening up the ariza or ruq`a-e hajat. If he believes in it, then he should not touch it; if he does not believe in it, then he does not have to write an ariza–it is not wajib. Yasmeen Zehra D/o Late syed MOhamad Zainuddin Abidi.